Historic Annapolis, MD is home to 500 miles of beautiful shoreline, the US Naval Academy and oldest state capitol still in use. And while the city has been greeting visitors for more than 300 years, it’s also a great place to live and work – more than 38,000 people reside in Annapolis. Headquartered in Maryland, Thompson Creek Window Company® has deep experience in the Annapolis area. For 30 years, we’ve been working with homeowners to preserve the history of our region’s unique homes while making improvements that increase energy efficiency, comfort, value and function. Our region’s weather calls for windows that can absorb the heat and humidity of summer, the cold temperatures of winter, and the blustery winds that can come in spring and fall. That’s why Thompson Creek® uses the highest quality vinyl and glass on every window we design, build and install. In fact, our windows exceed 2018 ENERGY STAR® criteria, helping to lower utility bills and keep your Annapolis home comfortable year-round. Want more?, We offer an array of custom window styles and options to accommodate any home style or aesthetic preference. We design and manufacture all of our windows in our local Maryland factory. Because we do it all – Design, Build and Install – you won’t pay the middleman markup. Concerned about installation? Thompson Creek® replacement window installation is worry-free. That’s because only our factory experts install our windows, and because your windows are built just for your home, they fit perfectly. Energy efficient materials. Our steel entry doors exceed 2018 ENERGY STAR® criteria and meet the ENERGY STAR® Thermal Performance Qualification to help your house stay warm in the winter and cool in the summer. A variety of design options. From designer colors to unique patterns and panels, our experts will work with you to find the best replacement door for your home. Built-in safety features. We use 20-guage steel on entry door frames and deadbolts to help ward off would-be intruders. Increased curb appeal. 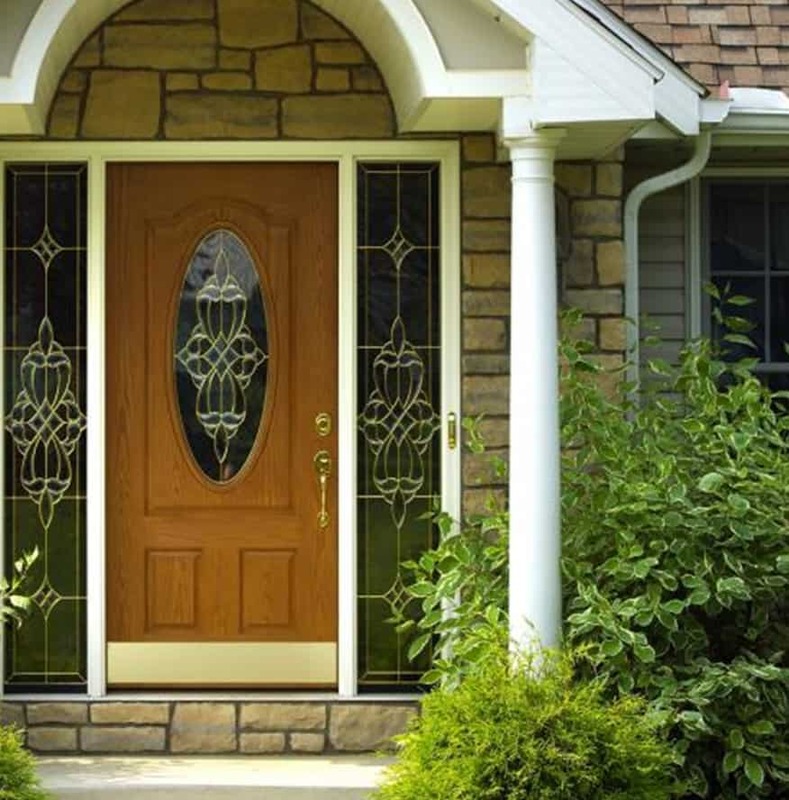 Changing the entry door to your Annapolis home is the quickest way to improve the style and curb of your home. Many homes in the Mid-Atlantic feature shingles in combos of greys, browns and greens. But why stop there? Thompson Creek has a wide selection of shingles in unconventional colors like Midnight Blush, Nantucket Morning and Appalachian Sky to compliment your Annapolis home. Contact us today to learn more about the Annapolis roofing jobs we have completed. We’d love to give you an assessment of your roof, and a price quote for roof replacement, if necessary. Thompson Creek® opened its doors in the 1980 with a commitment to providing the best performing home improvement products and the most reliable customer service. We maintain that commitment today through our No-Hassle Warranty and Buyer Protection Guarantee. If you live in Annapolis and are looking for replacement doors and windows, siding, roofing and gutters, look no further than Thompson Creek®. Learn more about our beautiful, energy-efficient products and request a free, no-obligation quote to make your next home improvement dream a reality.